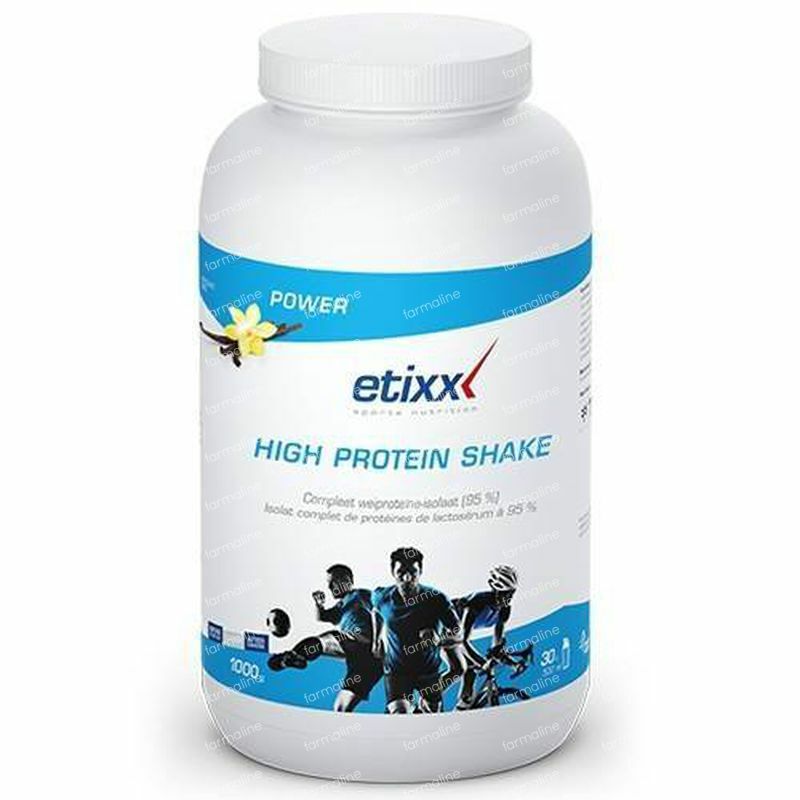 Etixx High Protein Shake + Shaker Free 1 kg order online. Great product that is high quality and has a significant impact. The shaker is also a great addition to this package. It's highly recommended for all sportsmen.